Especially large, heavy or bulky waste from the home or garden can sometimes be a real problem. 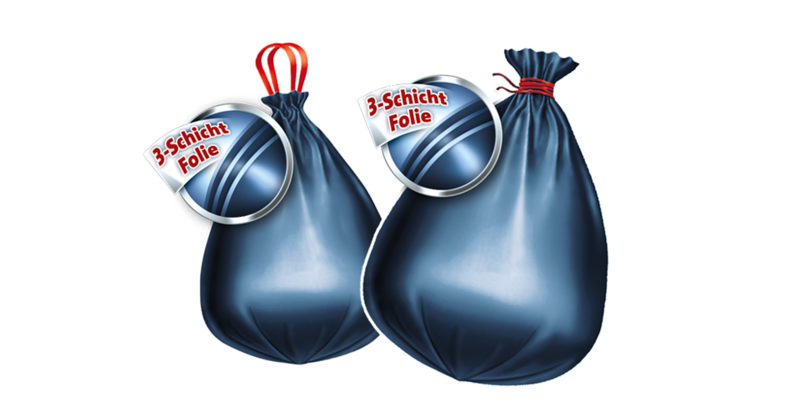 So it's good that there are PRO heavy duty waste sacks from Swirl®, which can hold everything up to a weight of 35kg. Even when transporting them in the car - they won't rip or tear. The heavy duty waste sack is simply great. Just the right thing for you to dispose of bulky and heavy things easily, when you want to have a really big clear out. With this you can easily and professionally dispose of all kinds of heavy and bulky rubbish. 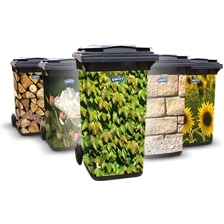 Perfect for rubbish and waste in the home or garden - on a grand scale! With reliable, large scale disposal options which simply work.